Kits > Boo To You! 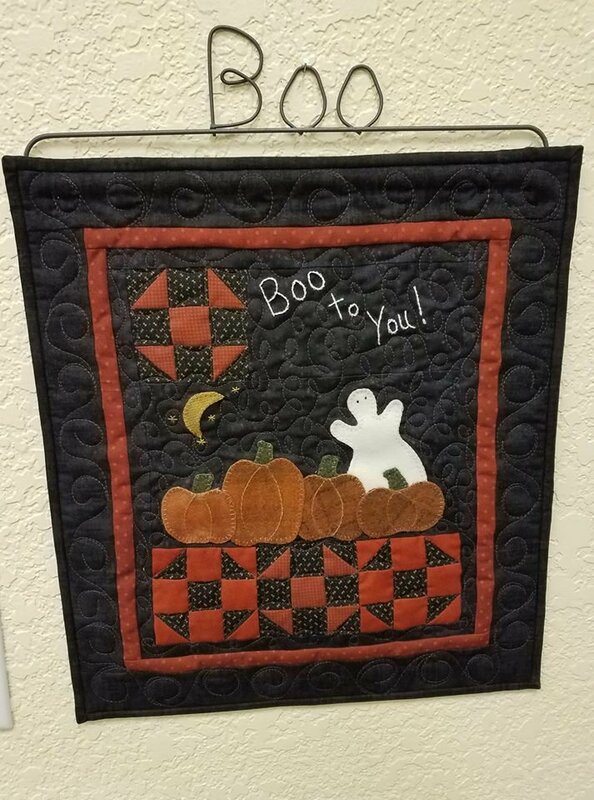 Boo to You Pattern: Sew up this spooky surprise using a variety of techniques. This small and adorable piece will be a perfect addition to your seasonal decor and look good just about anywhere in your home! Includes one wooden hand painted red button. Size 14" x 16"